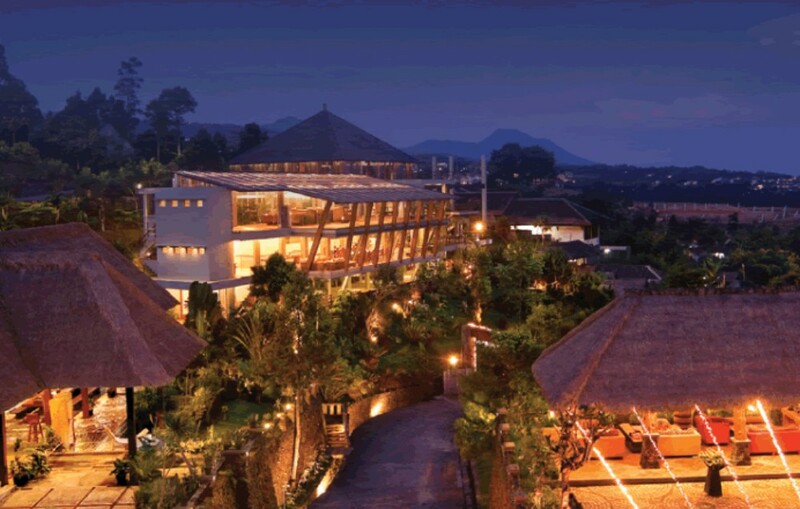 With delicious Western, Indonesian, and even fusion flavours, Bandung’s cafes promise a range of delectable cuisines. 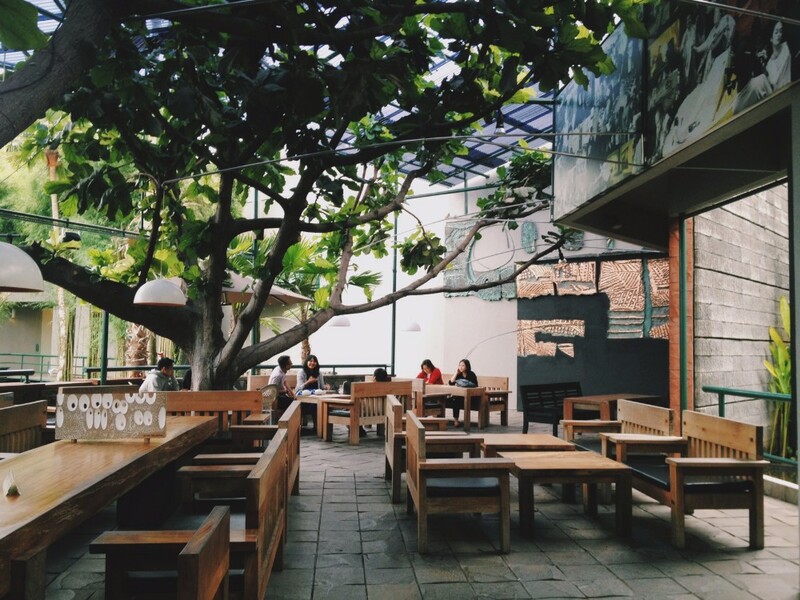 Not only can Bandung cafes impress you by their charming ambiance, they can also serve really satisfying meals. 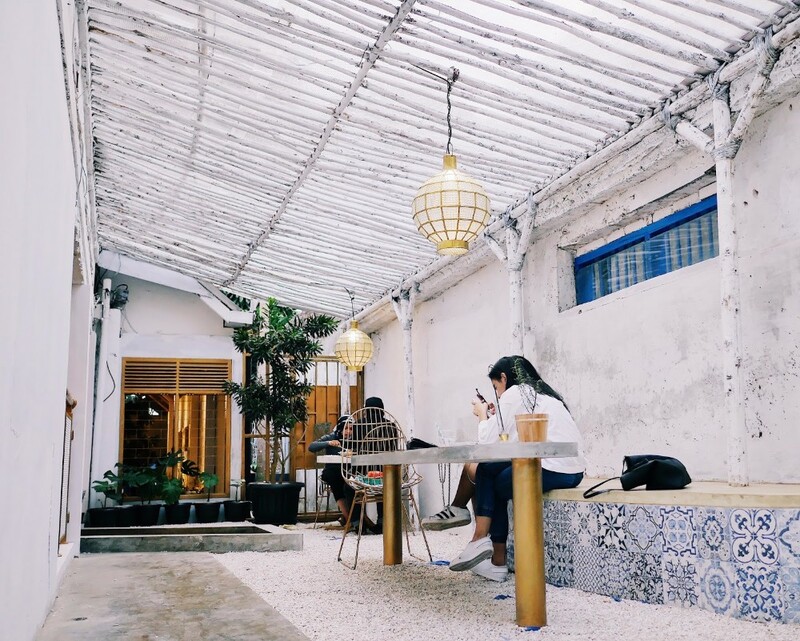 With kampung inspired interiors, Congo Cafe definitely gives off a unique vibe. Against the evening sky, the garlands of lights streaming from the straw roofs also makes a pretty sight and creates a romantic ambiance. 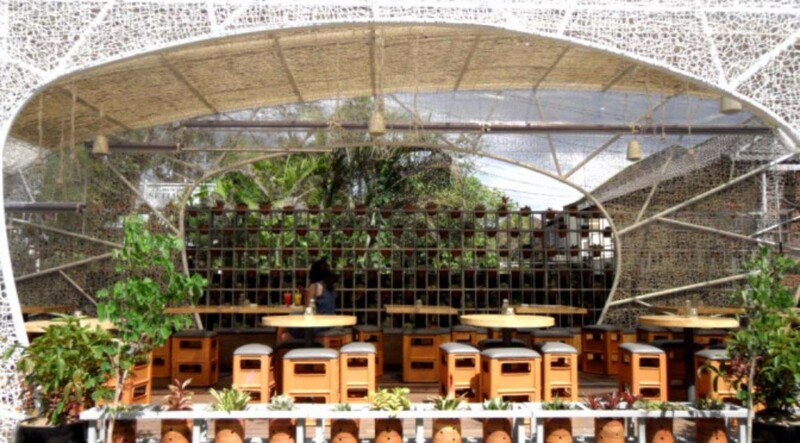 As this cafe is situated on a hilltop, you can enjoy a satisfying meal amidst lush greenery! Congo Cafe serves a mix of delicious Western and Indonesian cuisine. Known for its juicy steaks and fusion flavours, this cafe is a great place to visit if you’re looking for a fancier dining spot. Address: Jalan Rancakendal Luhur 8, Dago Pakar. Featuring low tables and cushions for seats, you can literally sit back and relax when you dine at Lereng Anteng Punclut. 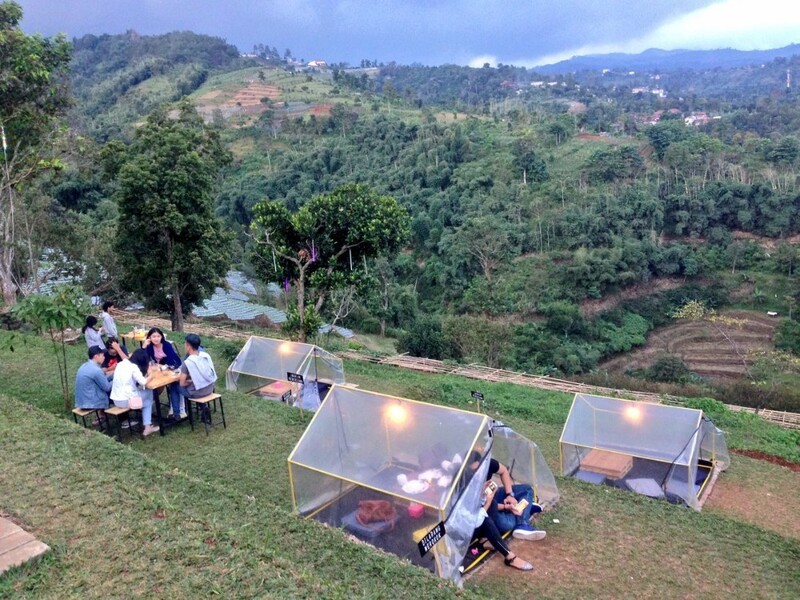 At this cafe, you can choose to dine either at the open deck area, or in private transparent tents! 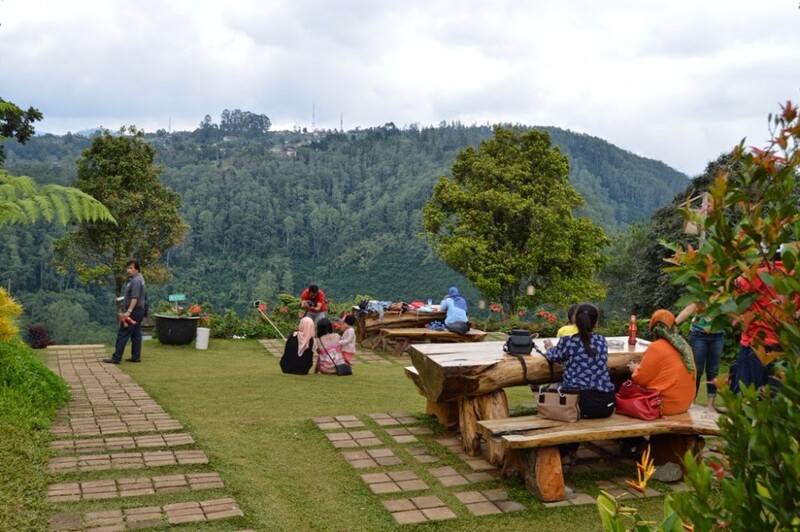 Additionally, you can also catch an amazing view of Bandung’s city from this cafe. 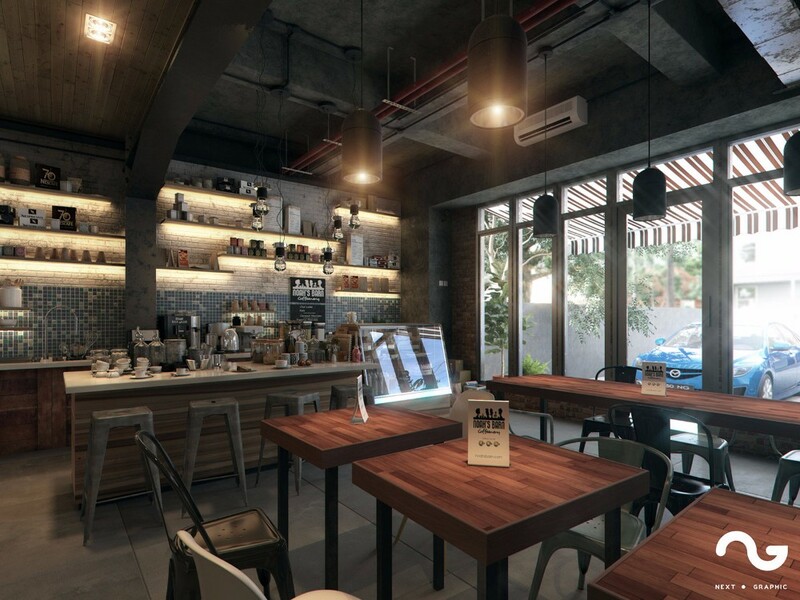 We foresee that it will continue to be one of the best bandung cafes for a while. Serving authentic Indonesian food, some of the must-try dishes here include Nasi Goreng and Batagor. This cafe at the miniature town of Kota Mini is definitely something out of the ordinary! Surrounded by short colonial style buildings, having a meal at this cafe feels like stepping into a page from a children’s fantasy picture book. At the cafe, you’ll find exquisitely decorated pastries and delectable dessert. Having tea here is definitely a unique experience you won’t forget! Wth a simple design and a relaxed, beach vibe, La Costilla is a great place to drop by for a cuppa. It’s vibrant yellow door is a favourite spot for photo-taking, while its colourful exterior also makes for great insta-worthy backdrops! Not only does La Costilla have beautiful interiors, it also serves up a satisfying meal. It’s Baby Back Ribs and Calamari Gremolata are some of the must-trys, so remember to bring a bunch of friends to order these sides for sharing! Hummingbird Eatery’s exquisite nest-like exterior and romantic lighting gives off a charming atmosphere. With quaint bird cage decorations and garden-inspired interiors, dining at this cafe is definitely an other-worldly experience! Featuring a nature-themed menu, you’ll find an interesting selection of meals such as Wild Mushroom Ragout and Uncle Will’s Ratatouille. They also serve cakes and pastries that draw inspiration from nature, featuring grass-like icing! Now you know why this is cited by many as the best of the best bandung cafes. Serving food from a combi van, this down-to-earth cafe has a unique hippie layout. 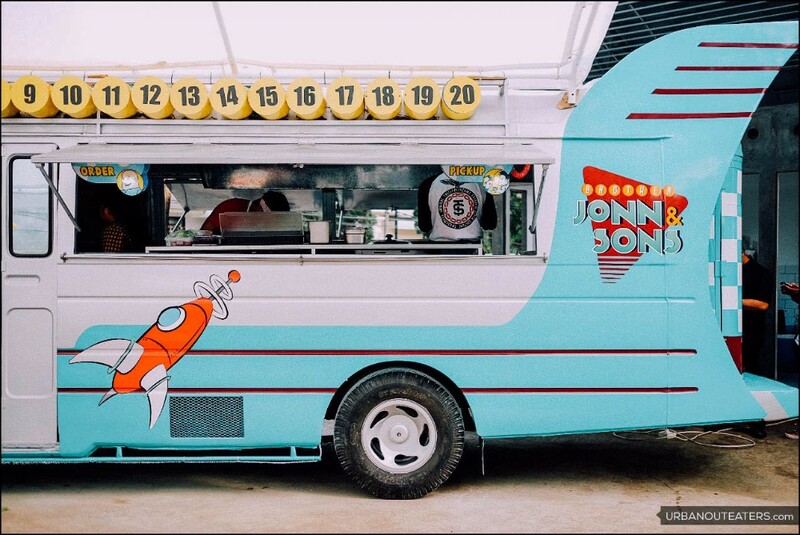 With bright coloured chairs and tables surrounding the rocket-shaped van, dining at Brother Jonn & Son feels like a throwback to the 60s and 70s! The cafe serves western food and their burgers are quite in demand! They also serve a range of milkshakes, which can be the cherry-on-top for your meal when you dine here. Dine amidst towering trees when you have a meal at Kopi Selasar! With beautiful foliage surrounding you and nature-inspired interiors, having a meal here makes for a relaxing experience. Additionally, you can even find an art gallery within the cafe, making it a great hangout for artsy folks! Serving western cuisine and a variety of shakes, coffee and smoothies, Kopi Selasar is a great place to have a casual lunch. No list of best bandung cafes can go without covering this wonderful establishment. Enjoy the fresh mountain air and a stunning mountain view when you dine at Cafe D’Pakar. With wooden benches and tables that look as though they were chiselled from logs, the cafe is perfect hangout for nature-enthusiasts! The cosy cafe serves a range Indonesian cuisine, with its Cireng being a favourite among customers. Besides Indonesian food, you can also order western coffees such as latte and cappuccino, if you’re thinking of just dropping by for a cuppa. With sleek interior design and modern furnishings, Noah’s Barn is a great place for a casual hangout or a romantic dinner. Featuring an impressive entrance decorated with leaves, and a private garden, this cafe is filled with Insta-worthy photo opportunities! Guests can choose to dine indoors or enjoy an alfresco dining as they sit amidst lush greenery. Noah’s Barn’s menu features a range of western cuisine, smoothies, and coffees. The desserts and pastries are quite popular, making this a wonderful eatery for those who have a weakness for sweets! Truly deserves to be mentioned as one of the best bandung cafes. Still new adulthood, Noelle has yet to let reality crush her dreams of exploring the world and writing for a living. Her range of interests stretch from watching the reality series Survivor, to binge reading Shoujo mangas. 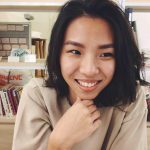 In her free time, she also likes to take pictures or sketch. It’s fair to say she wants to be too many things in too short a lifetime.